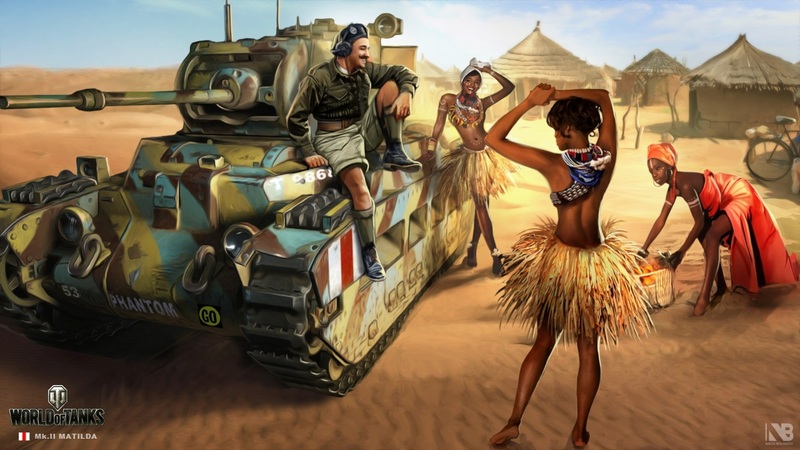 RPGcash provides a service of 3 marks on the World of Tanks trunks. 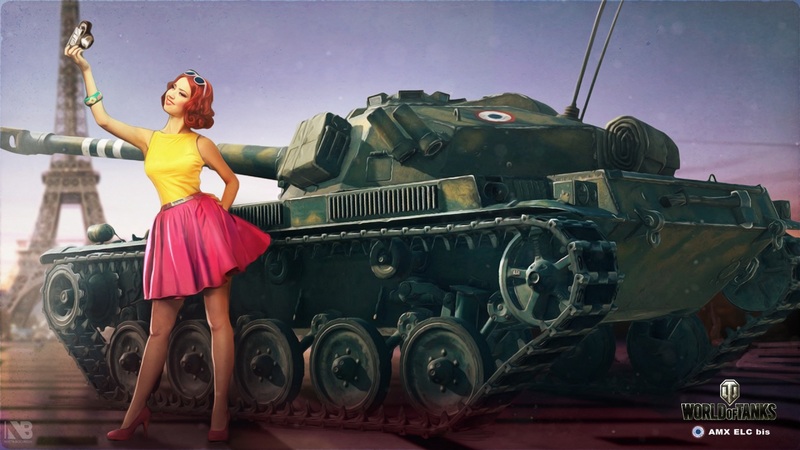 All services in World of Tanks are provided only upon transfer of the account, you transfer only the login and password, the rest of the information from your account remains with you. Choose the appropriate payment method, fill out the order form and pay for the goods. Important: you need to contact the operator in the online chat and tell you what percentage (s) you need to pump, and what percentage of the mark at the moment. After that, you will be called the amount for payment. The price depends on the level and type of equipment. Specify whether the operator can perform the on-line chat (operator´s working hours from 7:00 am to 1:00 am GMT). In the order you need to provide reliable information: login and password from the account. Important: During the order you do not play on custom equipment. The tank must be in top equipment. Presence of a pre-account. It is important: the amount of silver to be checked by the operator before placing an order. Depends on the technique and% on which it is necessary to raise the mark. Conditions: Ability to install three extras. Equipment to choose a driver. The account has 100 gold. The configuration of the equipment and crew is at the discretion of the driver. The opportunity to retrain the crew to the driver´s choice (for 200 gold for one crew member or for 20k silver but with loss of experience) of your choice. Write in the comments to the order for silver or gold allow the discharge of perks if necessary. During the order, you do not play on the equipment ordered. Up to 700,000 silver for 40 fights at the disposal of the driver. The crew must have 100% basic skill and at least two full perks. If the "core skill" is not 100% or "first skill" is missing - we have the right to refuse the pumping. To discuss the details of the order, please contact us http://www.plati.market/asp/seller.asp?id_s=100266, inform the operator about the order. 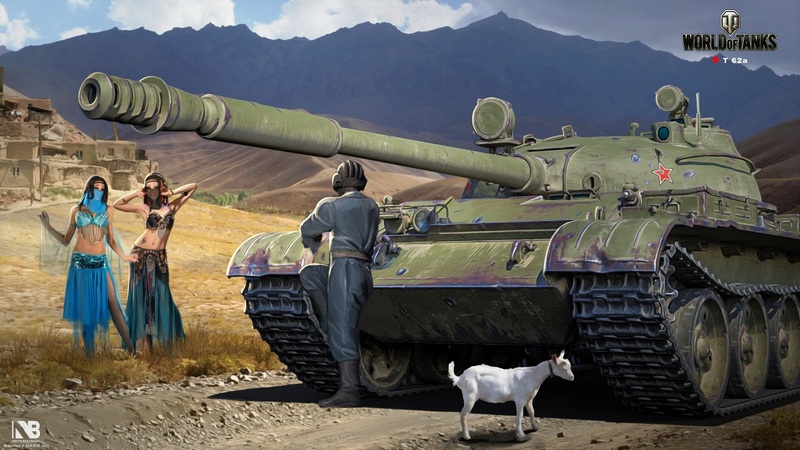 World of tanks - is a colorful and exciting game in the genre of MMO-action. 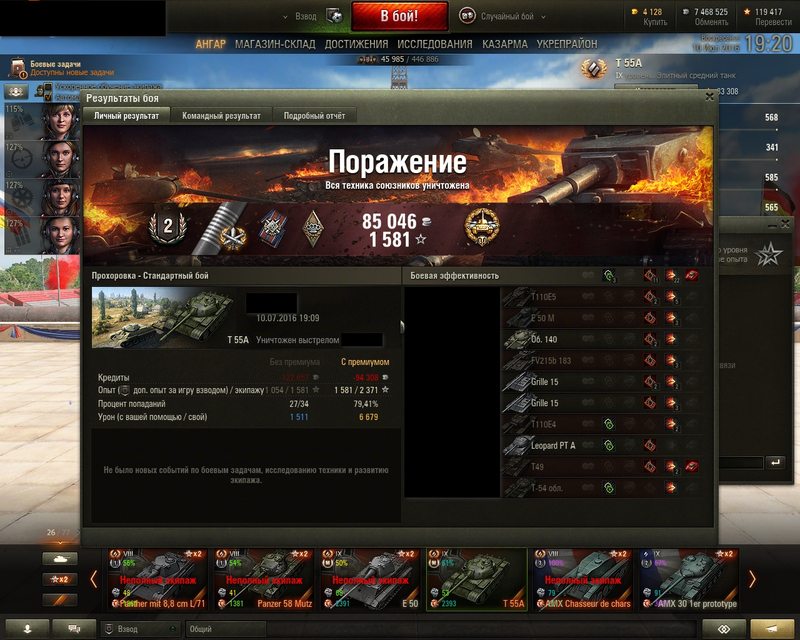 World of Tanks has a well-developed system of fights, the outcome of which depends on the timplay and strategic decisions of each player separately. 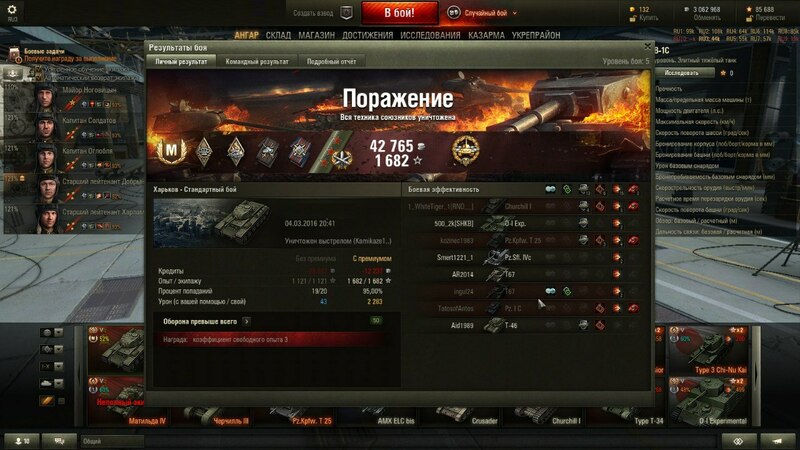 As in most games, achievements in wot play no small role and reflect the effectiveness of the player even better than the efficiency. For example, if you pay attention to the marks on the barrels of the wot guns before starting a combat battle, then based on this, we can assume what your ally stands for. 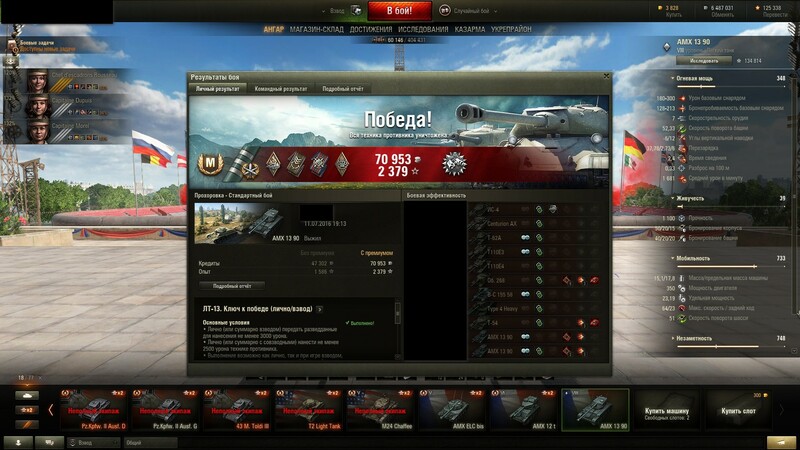 To get only one mark, you need to enter 35% of the best players for the average damage on the same tank, to get two marks you need to be at 15%, and only to get the third in 5% of the strongest. 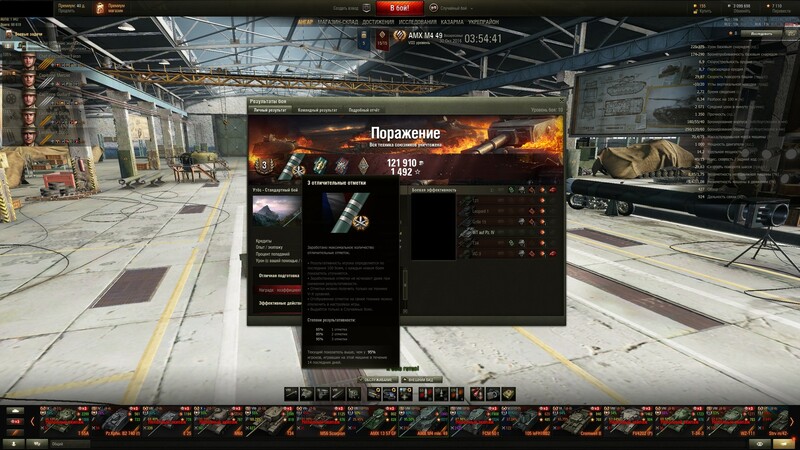 So, if you met a tank with 3 marks on the wot guns in the game, this can only mean one that is a professional on the battlefield and if it is an adversary, it will be better to avoid a battle with it. So, as for a mark you usually need from 120 to 150 fights on one tank, you probably wondered, and is there a quick and easy way to get distinctive marks on the gun barrels wot? 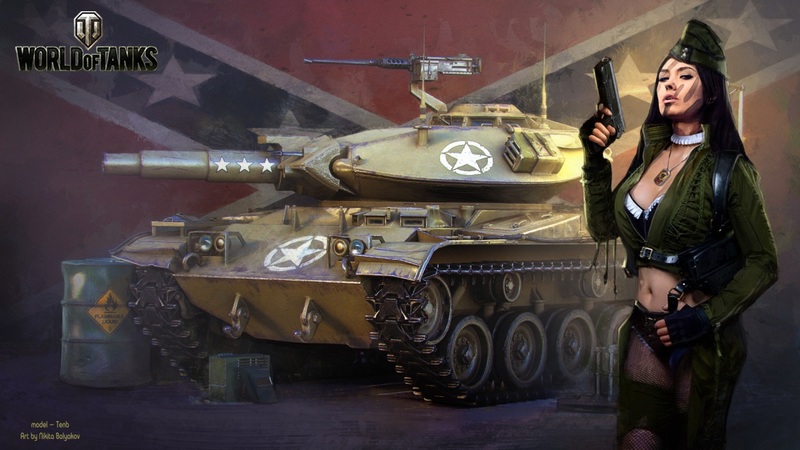 Of course, there is also a purchase of a mark on the tools of the world of tanks in our store. In order to become our client, you only need to write to the operator, agree with him the main provisions in the transaction, for example: the price to buy a mark on the trunks wot, the time of the game, the payment service, which tank you want to get a mark, etc. Important: Providing services for real money is prohibited in most games, including World of Tanks. Buying game currency, items or services, you thereby violate the user agreement with the developer / owner of the game and can be punished for this.